What Hedge Funds Think about Level 3 Communications, Inc. (LVLT)? The market has been volatile due to elections and the potential of another Federal Reserve rate increase. Small cap stocks have been on a tear, as the Russell 2000 ETF (IWM) has outperformed the larger S&P 500 ETF (SPY) by more than 10 percentage points since the end of June. SEC filings and hedge fund investor letters indicate that the smart money seems to be getting back in stocks, and the funds’ movements is one of the reasons why small-cap stocks are red hot. In this article, we analyze what the smart money thinks of Level 3 Communications, Inc. (NYSE:LVLT) and find out how it is affected by hedge funds’ moves. Is Level 3 Communications, Inc. (NYSE:LVLT) the right pick for your portfolio? The best stock pickers are categorically taking an optimistic view. The number of bullish hedge fund positions inched up by one last quarter. In this way, LVLT was included in the equity portfolios of 49 funds tracked by Insider Monkey at the end of September. At the end of this article we will also compare LVLT to other stocks including Magna International Inc. (USA) (NYSE:MGA), Western Digital Corp. (NASDAQ:WDC), and T. Rowe Price Group, Inc. (NASDAQ:TROW) to get a better sense of its popularity. 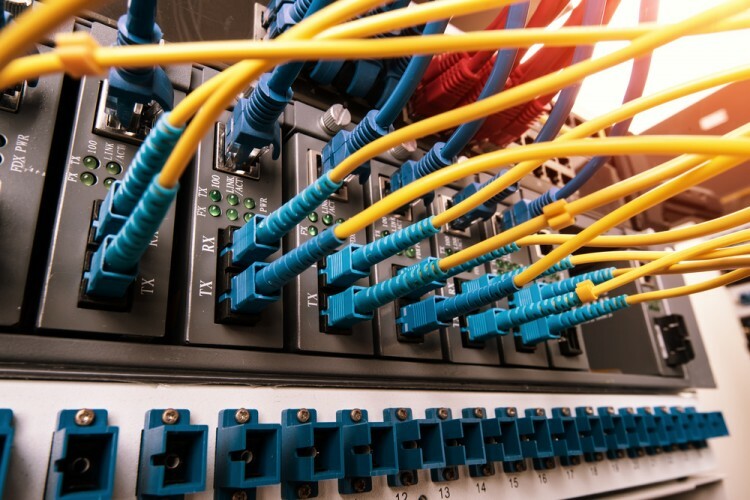 With all of this in mind, we’re going to go over the recent action encompassing Level 3 Communications, Inc. (NYSE:LVLT). Heading into the fourth quarter of 2016, a total of 49 of the hedge funds tracked by Insider Monkey were long Level 3 Communications, Inc. (NYSE:LVLT), up by 2% from the previous quarter. 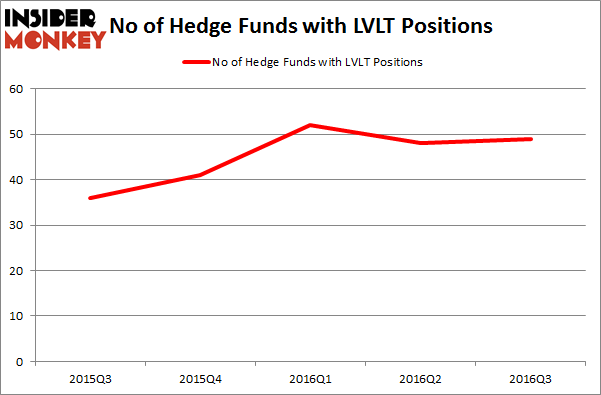 The graph below displays the number of hedge funds with bullish position in LVLT over the last 5 quarters. With hedge funds’ positions undergoing their usual ebb and flow, there exists a few noteworthy hedge fund managers who were increasing their stakes considerably (or already accumulated large positions). According to publicly available hedge fund and institutional investor holdings data compiled by Insider Monkey, Mason Hawkins’ Southeastern Asset Management has the largest position in Level 3 Communications, Inc. (NYSE:LVLT), worth close to $1.31 billion, corresponding to 12.5% of its total 13F portfolio. On Southeastern Asset Management’s heels is Maverick Capital, led by Lee Ainslie, holding a $259.3 million position; 3.1% of its 13F portfolio is allocated to the company. Some other members of the smart money that are bullish comprise Peter Adam Hochfelder’s Brahman Capital, Kerr Neilson’s Platinum Asset Management, and David E. Shaw’s D E Shaw. We should note that Southeastern Asset Management is among our list of the 100 best performing hedge funds which is based on the performance of their 13F long positions in non-microcap stocks.